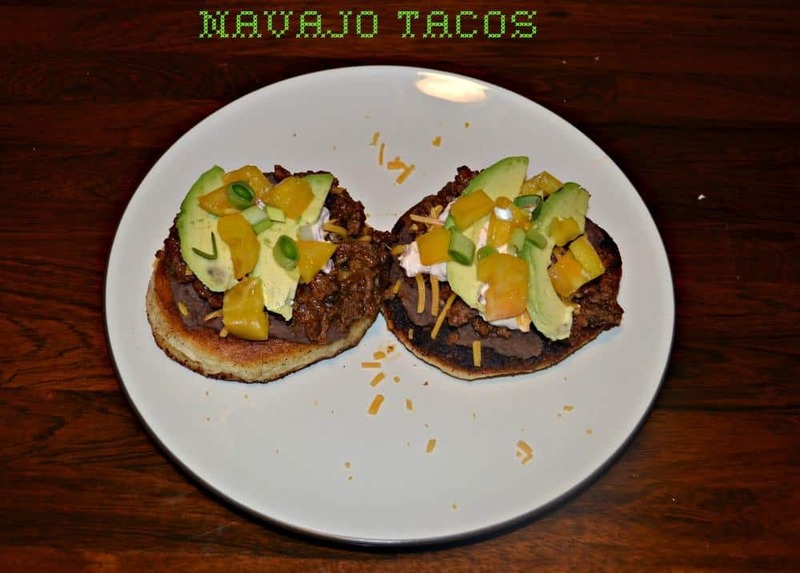 While surfing Pinterest one day for dinner ideas I came across a post for Navajo Tacos. I’ve never heard of a Navajo Taco before so I was curious about what it was. It’s basically a stacked taco but instead of a tortilla on the bottom, there’s a piece of fried dough. Now this was talking my language as I love all bread and especially enjoy fried breads. Putting all of my taco fixings on top of fried dough sounded wonderful. The recipe I found was for a vegetarian version of this but since I already had ground beef thawing in the refrigerator I wanted to add it to these tacos. 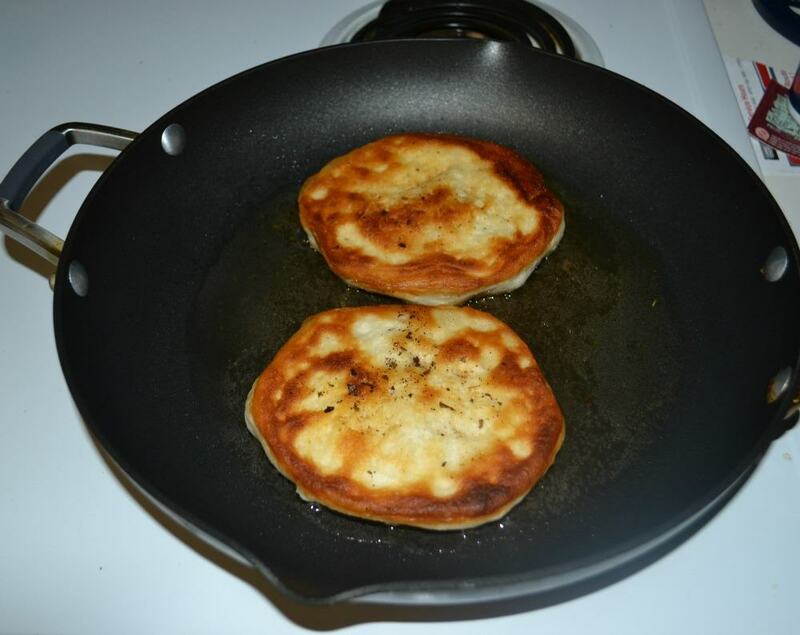 The fried dough is simply fried refrigerated biscuit dough. I was able to fry them up in about 10 minutes while I was cooking the beef. 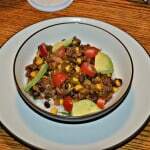 On top of the tacos I put refried beans, ground beef, avocados, cheese, tomatoes, and a spicy sour cream sauce. Of course, you can put any of your favorite toppings on top of the fried dough and have it for dinner. I loved the way the crispy dough tasted with the taco fixings. While I couldn’t pick it up and enjoy it like a classic taco, it was easy to cut it with a knife and fork and eat it that way. We even put a little bit of salsa over the top of them to finish them off. 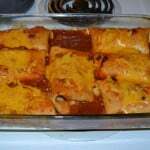 Both my husband and I enjoyed these and I certain they will be on our menu again soon. 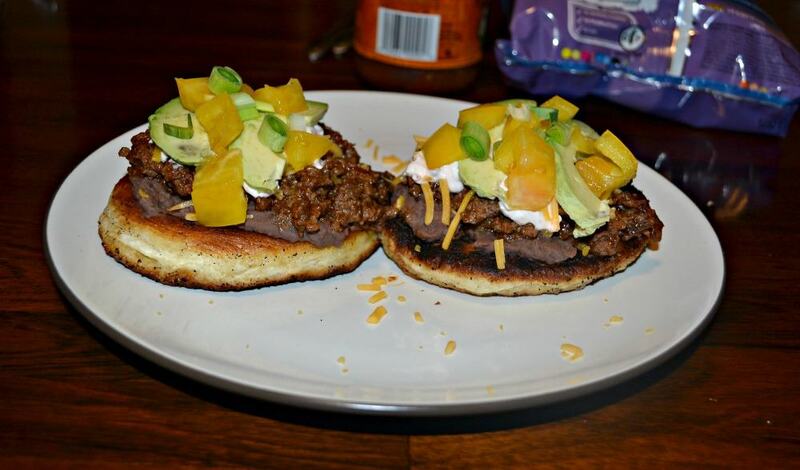 Ground beef, refried beans, cheese, and other taco toppings piled high on top of fried dough. 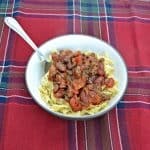 Heat ½ inch of oil in a heavy bottomed skillet. Using your hands, flatten each biscuit to about ¼ inch thickness. Fry the biscuits two at a time. Cook for 1-2 minutes per side, or until golden brown. Remove from oil and place on a paper towel lined plate. Repeat with remaining biscuits. Meanwhile, cook the ground beef over medium heat until it has browned. Add in the cumin and chili powder and mix well. 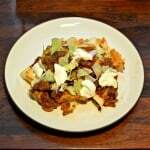 In a small bowl combine the sour cream, garlic cloves, and chipotle pepper. Mix well. To assemble the taco place a fried biscuit on a plate. 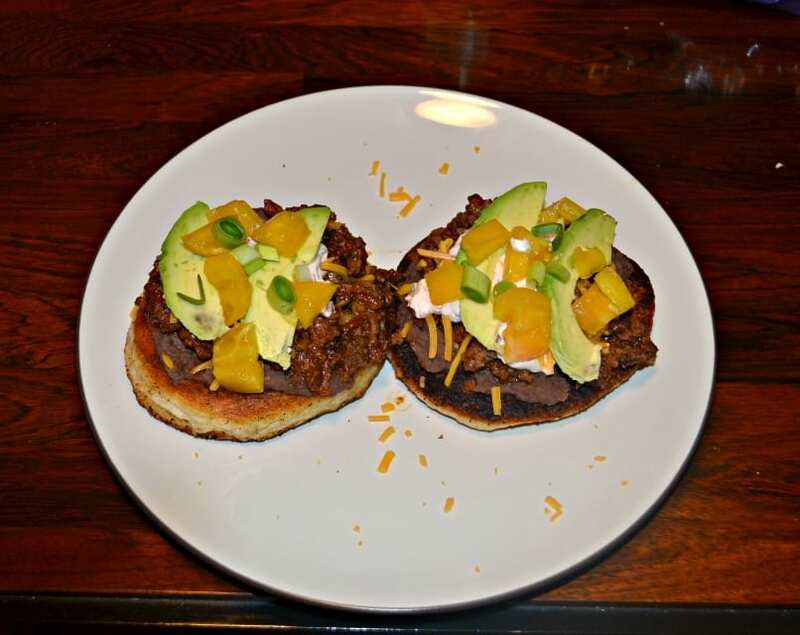 Top with several spoonfuls of ground beef, ¼ c. refried beans, 2 tablespoons of cheese, 3 avocado slices, a few tomatoes, and a dollop of the sour cream mixture.